No Waiting Period – Start saving today! 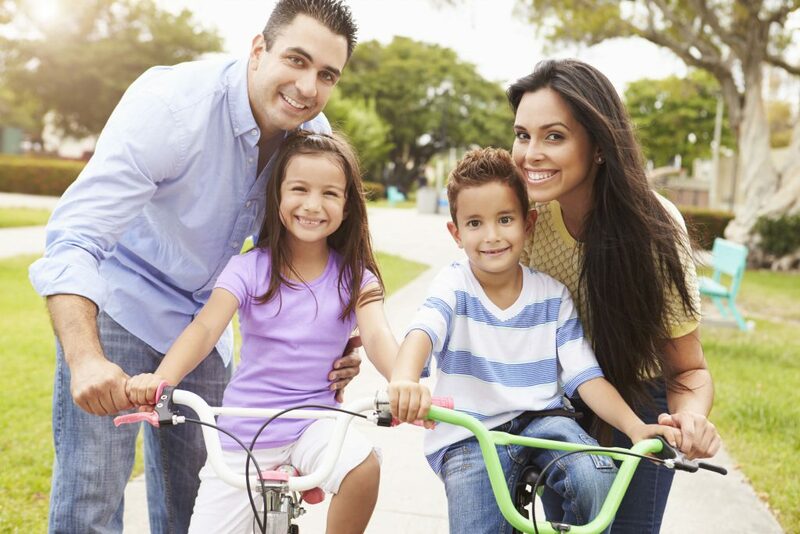 UFTDental offers Individual plans starting at $36/year and Family plans for $48/yr. UFTDental has hundreds of NY Metropolitan area dentists including general practitioners and specialists to choose from. 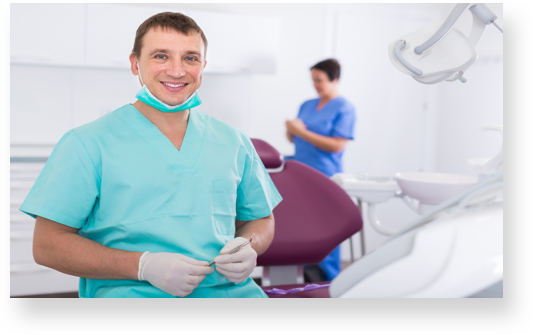 All dentists must meet our credentialing standards in order to participate. You can use any combination of general practitioners and specialists and change dentists at any time. You can find nearby dentists here. Call and schedule an appointment with a participating dentist. Identify yourself as a UFT Direct Access Member and you can start saving. The discounts have been pre-negotiated for you and are published. Simply pay the dentist the UFT Direct Access Discounted Rate at the time of your visit. 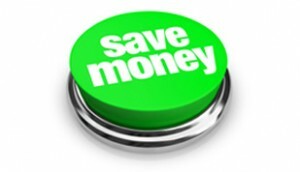 Pay the pre-negotiated discounted rate directly to the dentist at the time of your appointment. UFT Direct Access is not insurance, so you only pay for the services you receive. There is never any paperwork hassles for you or your dentist. With UFT Direct Access dental plan, saving money at the dentist couldn’t be easier. The Direct Access Plan is organized exclusively for UFT member and their eligible dependents who are not currently eligible for Welfare Fund benefits. It is designed to provide access to quality dental care for members and their families at a lower cost. Who is eligibile to join the plan? Family members of UFT members who are not covered for dental benefits by the UFT Welfare Fund may enroll as Individual or Family Subscribers. Family subscriptions include a spouse or domestic partner, and dependent children up to age 26. This plan may be used as an alternative to COBRA for dependent children beyond age 26. There are more than 700 UFT Participating Dentists located throughout the Metropolitan area. These general practice dentists and dental specialists have agreed to limit their charges to the Direct Access Plan Schedule. Since average dentist charges are generally considerably higher, this represent a substantial reduction in dental expenses for you and your family. You are free to choose any participating general or specialist dentist who will provide you with a detailed statement of charges which will be limited to the UFT Maximum Charge. You pay the dentist directly. Should there be a discrepency, forward your charges to SIDS for review and SIDS will contact the dentist. How will a dentist know that I and my family are eligible? You can print a card. Dentists can visit asonet.com to verify your eligibility using the Member ID# on your card. 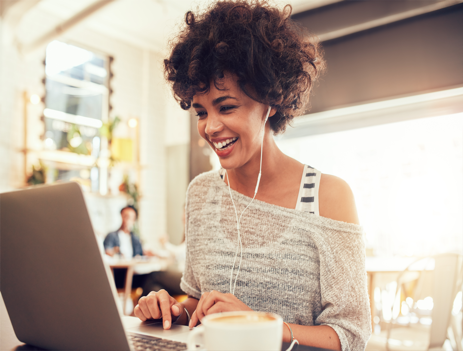 The cost of an idividual Subscription is $36 annually; Family Subscriptions cost $48. You may purchase a Family Subscription covering yourself, your spouse or domestic partner and dependant children up to age 26. Children over the age of 26 and family members may also purchase an Individual Subscription or Family Subscription. Please remember that this is a dental discount plan. You are responsible for any and all charges incurred by you and/or your dependents. UFT Direct Access will not reimburse you or your dentist for any of these charges. 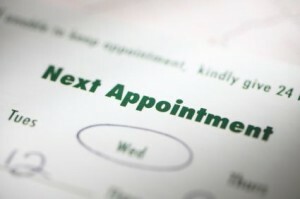 Please discuss your treatment plan and charges with your dentist prior to starting any work. You should exercise the same care and apply the same criteria in selecting a participating dentist that you would when selecting a non-participating dentist. Disclosure:This discount plan is not insurance and is not intended as a substitute for insurance. The plan does not meet minimum creditable coverage requirements under state or federal law and is not a Qualified Health Plan under the Affordable Care Act. The plan provides discounts at participating providers on certain dental services. The range of discounts will vary depending on the type of provider and the dental services received. Members are obligated to pay the provider the entire amount of the discounted rate for services at the point of sale. The plan does not pay providers for services provided to members. The discount plan organization is Administrative Services, Only, Inc., 303 Merrick Road, Ste. 300, Lynbrook, NY, 11563, 866-679-7437, planinfo@uftdental.com. Service Area: This plan is only available to residents of New Jersey and New York, and is not currently available to residents of any other jurisdiction. Participating providers and discounted fees are subject to change without notice and are not available in all areas. Membership and activation fees apply. The discount plan organization has no liability for providing or guaranteeing dental services or the quality of dental services rendered. The plan is governed by the member agreement provided at activation.